Who Is The Goodness Chick? Listen to "Episode #46 - Mr. Rogers 5 Pillars" on Spreaker. Listen to "Episode #45 - Positive Or Negative...How Are You Rolling?" on Spreaker. 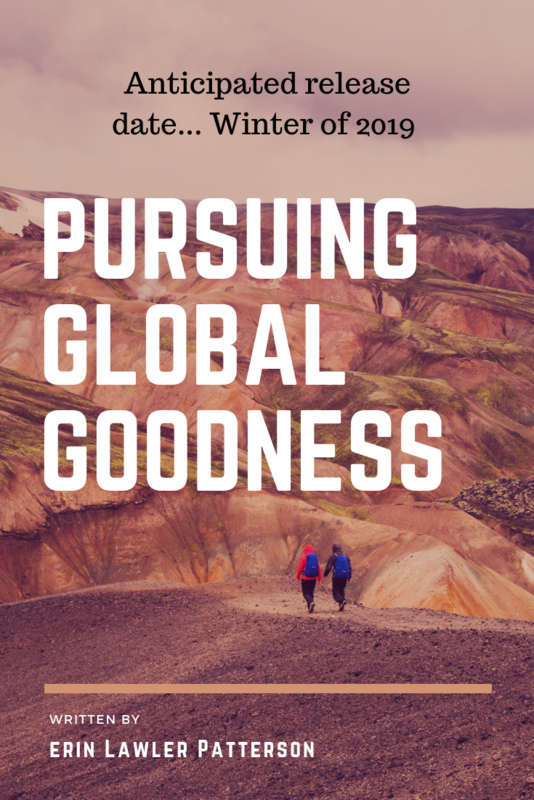 Listen to "Episode #44 – Taking A Step To Give Back In Ways That Will Change Your Life…." on Spreaker. Listen to "Episode #43 – It's A Small World After All" on Spreaker. Listen to "Episode #42 – Helpers, Self Care And Simply Being Awesome" on Spreaker. 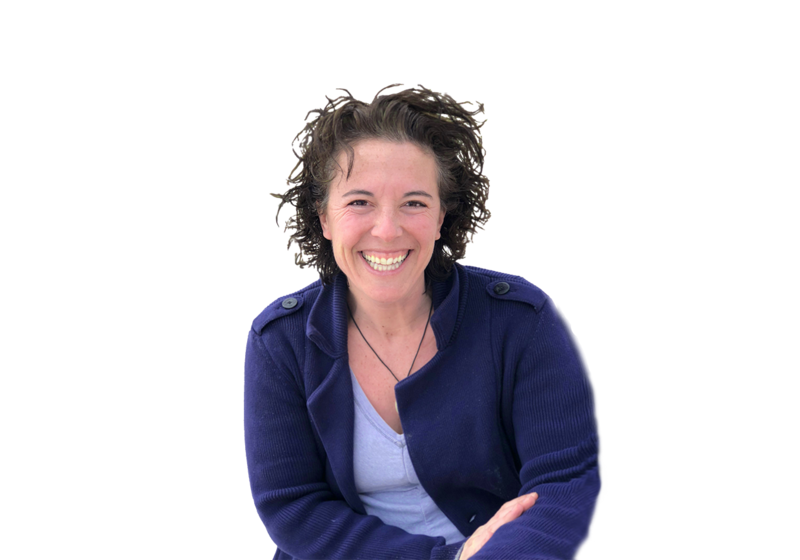 Listen to "Episode #41 – Learning To Love You, Yourself And You" on Spreaker. 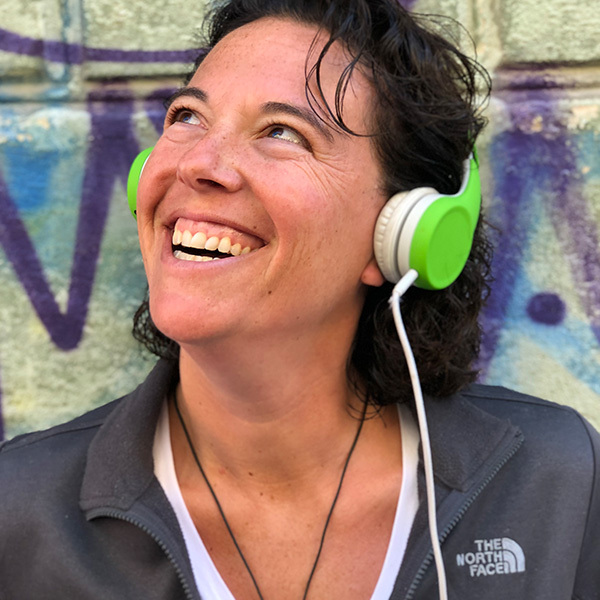 Erin Lawler Patterson makes serious issues relatable as she shares profound lessons in how and when we choose to listen and helping us and our kids take the first step in the right direction. We have one shot at life and the quality of it is often based on how we choose to approach it and our mindset. 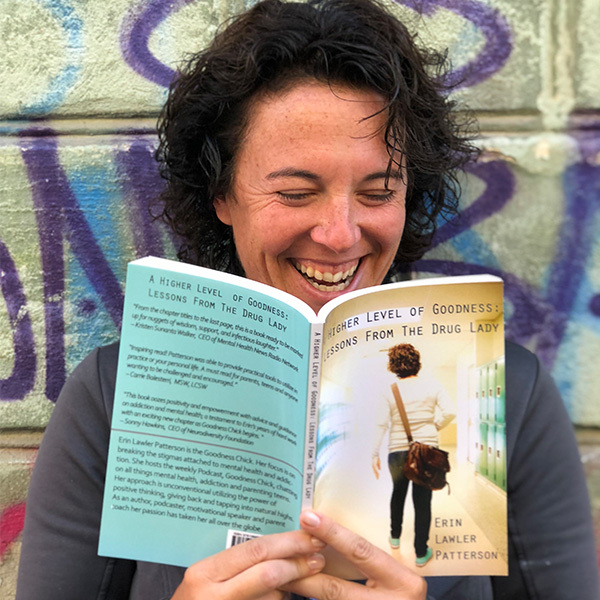 A Higher Level of Goodness is a powerful read that is filled with kernels of wisdom, insight and challenge on living life to its fullest as a parent, teen, educator or anyone who is up for challenge and growth. Anticipated release date is fall of 2019. 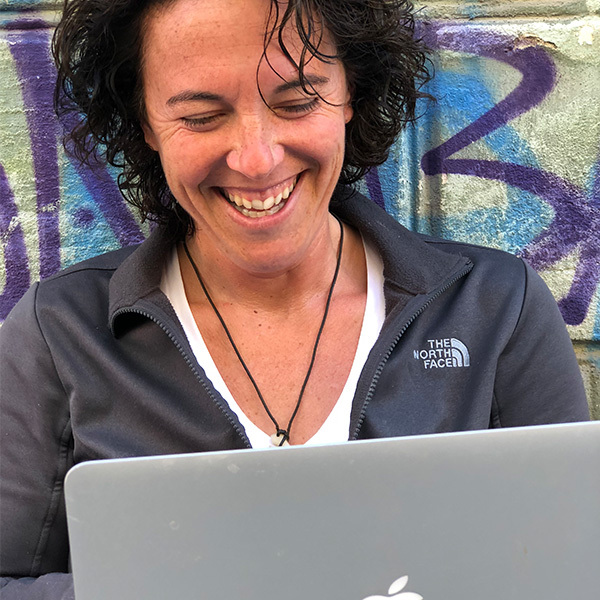 A personal account of Erin’s life lessons traveling the globe for a year. 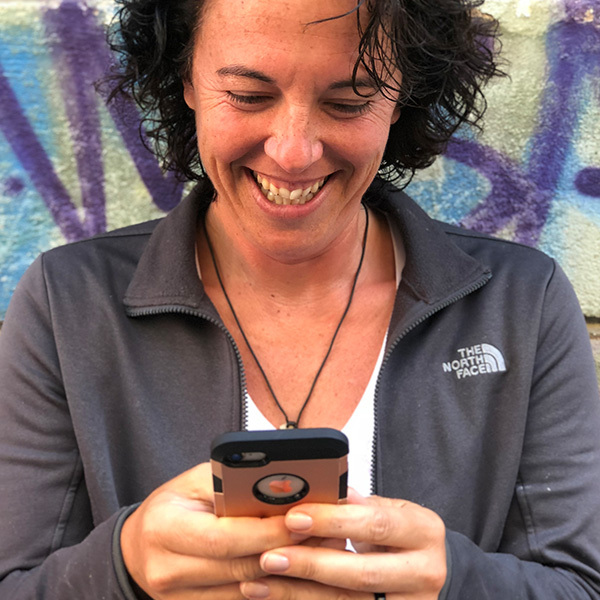 From Romania to Israel, Sri Lanka to Thailand…the world seems a whole lot smaller when we take time to listen, ask questions and get our goodness on. The Goodness Chick can accommodate an assembly according to your school’s needs. 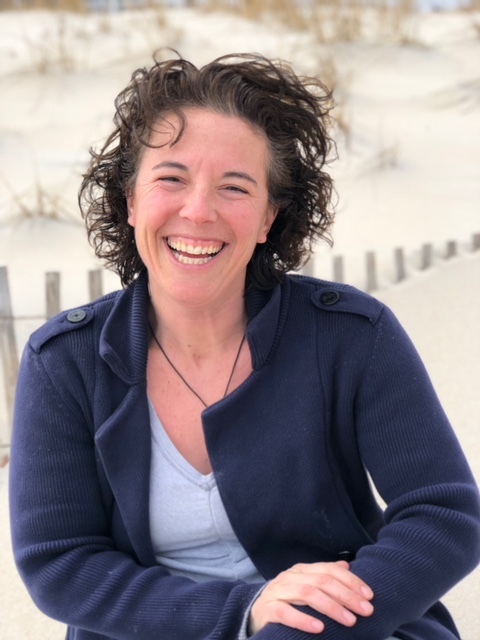 Whether addressing bullying, the power of making our mental health a priority or the domino effect of our decisions; Erin will be sure to captivate and challenge your student body. addressed staff about the importance of maintaining our mental health as educators, the red flags of cyberbullying, tips for social media safety and a myriad of other topics to suit your staff’s needs. From mental health issues, addiction, self care and beyond presentations are available live or via teleconference. Erin’s presentation was very accessible and informative. 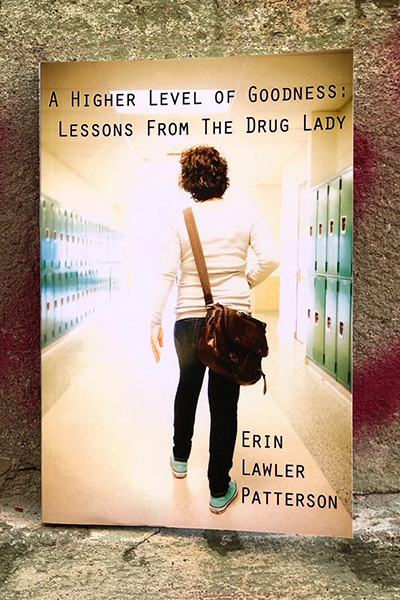 Erin inspired our community to think about the opiate epidemic in new ways and to discuss it without shame or judgment. I always said it takes a village to raise a child. 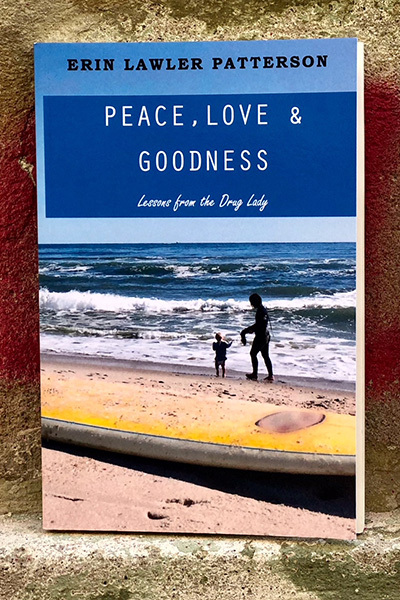 The Goodness Chick has helped me to understand some of the issues kids are facing and how to properly support them. 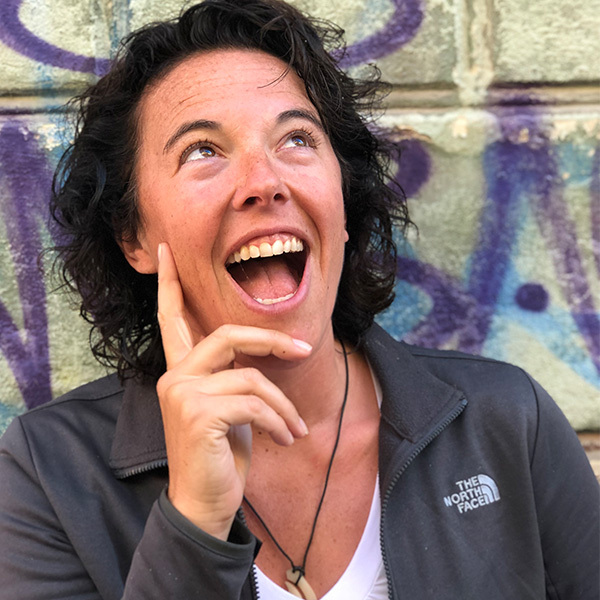 Erin makes serious issues relatable as she shares profound lessons in how and when we choose to listen and helping kids take the first step in the right direction. Erin has her fingers on the pulse of the issues that so negatively impact today’s students. And along with knowing the culture, she has real solutions. A (near fool proof) guide to keep your kids off drugs. It’s a scary world out there. Add the challenges our kids face when up against the pressure to use substances and it’s even scarier. 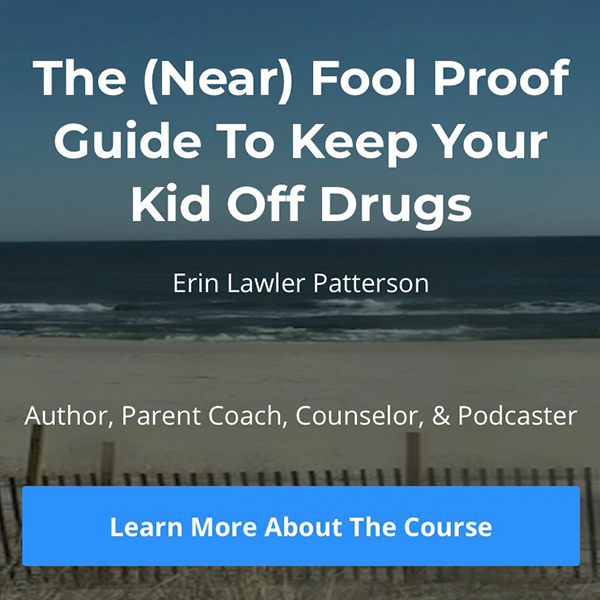 This comprehensive course is an amazing way to drastically reduce your kid’s risk factors against drug use as well as strengthening their character and relationship with you. It’s a win-win! 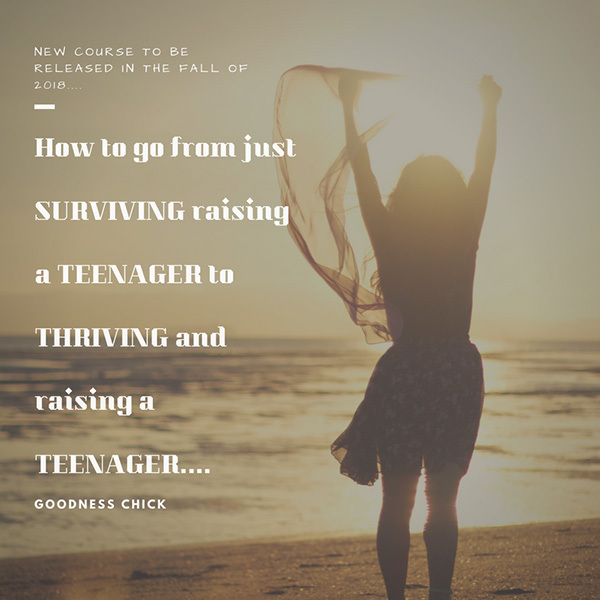 How to go from just surviving raising a teenager to thriving and raising a teenager. When it comes to mental health and wellness essential oils play a role in this balance on a day to day basis for me. Whether it’s a diffuser in my office to lighten the air (lemongrass) or decrease anxiety (lavender) or the peppermint roll in my bag for a headache….they are amazing. 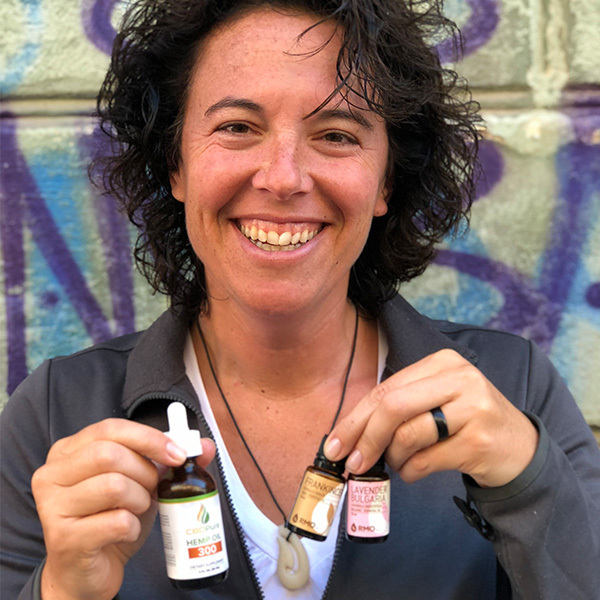 I’ve been using Rocky Mountain Oils for a little over a year and now I’m really pumped to be an affiliate of theirs sharing…well, their goodness. I HIGHLY recommend and believe have a hand in making our lives a little lighter and our days a little richer. 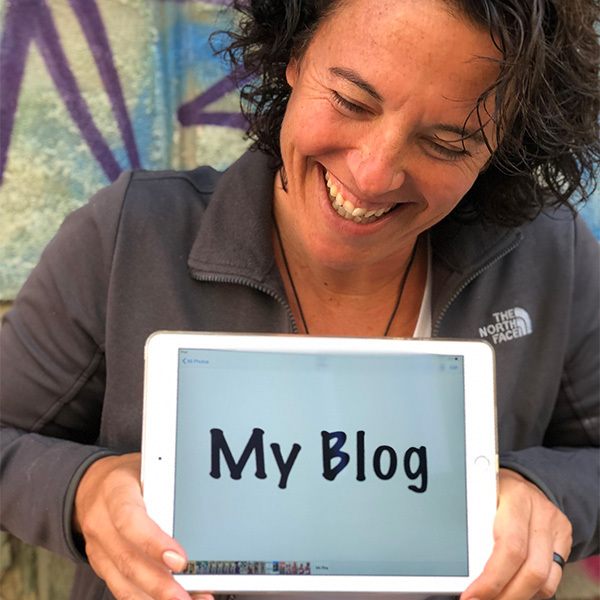 If you have questions…give me a shout! Another favorite of mine is CBDOil. In the past 20 years I’ve witnessed a growing ‘pez-candy’ distribution of meds and the quick pop of a pill at any sign of discomfort. I believe medication can do great things, but I think in certain instances it’s ok to first explore other alternatives. In al areas of the world natural cannabinoid oil is utilized for everything from migraines, anxiety, arthritis and beyond. It does not contain the thc strand (the mind altering, high ) and is 100% legal. 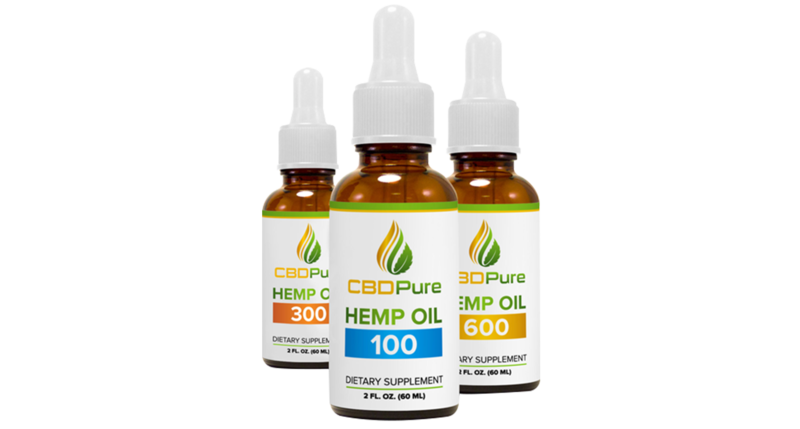 I am grateful for CBDPure and their products! Erin Lawler Patterson is the Goodness Chick. 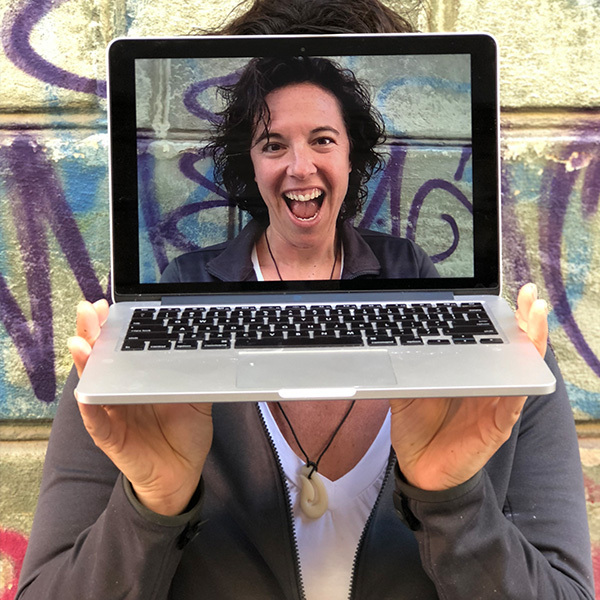 She is a podcaster, blogger, author, international speaker and counselor. 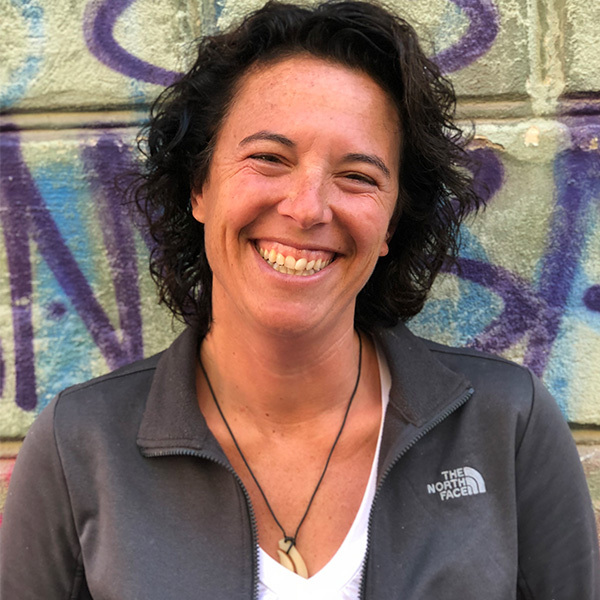 Her mission is to inform and empower parents and teens on the realities of mental health, addiction and the power of giving back through volunteering.